FM and energy services solutions provider, Cofely Besix Facility Management (CBFM), has appointed Bart Holsters as the UAE’s new General Manager. Holsters brings over 15 years of experience working in FM and construction in Europe and the Middle East across various roles within business management, planning and financial oversight. Prior to joining Cofely Besix Facility Management, Holsters worked for Cofely Services in Belgium from 2004-2009, before moving to the Middle East. He joined CBFM in 2009 as Facility/Operations Manager of the Burj Khalifa for a period of three years and moved to Qatar in September 2012 as Lead Project Manager for the Qatar National Convention Center (QNCC). 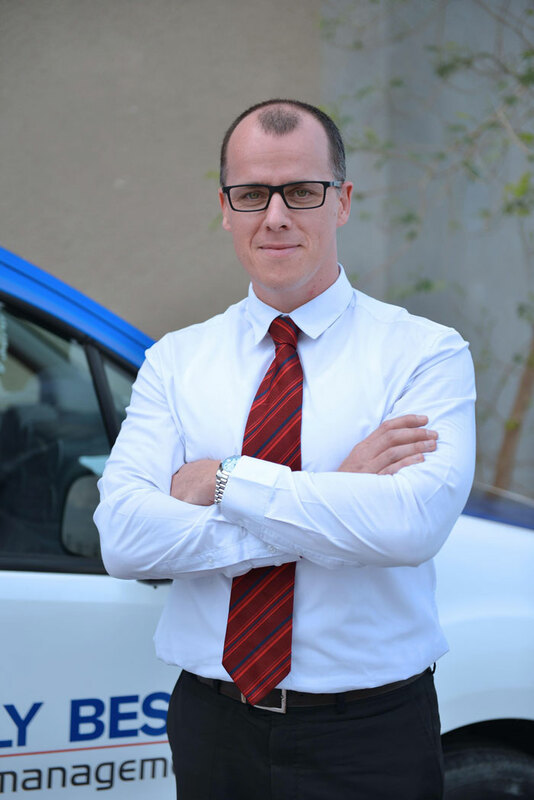 In 2014 Holsters returned to the UAE as UAE Operations Manager for CBFM, and was later promoted to Head Energy Services, ESCO & Renewables in 2016. As UAE General Manager, Holsters leads a team of 1,600 employees and is responsible for overseeing the day-to-day business operations and collaborating with company executives to develop strategic plans for business growth based on short-term and long-term goals, as well as communicating those goals to the team, and guiding them to success. Speaking about his new role, Holster said: “I am delighted to take on my new challenge as the General Manager of CBFM as I have seen the company grow from its infancy back in 2010 to become the market leader it is today. Holsters has a MBA in Energy & Sustainability RKC from the University of Cumbria in UK, and a Masters degree in Electro Mechanics from the Erasmus Hogeschool in Brussels.